Be honest… ARE YOU WORKING TOO HARD? Do you need to quit or adjust? Sometimes all you need is a little tweak, or more consistency and sometimes it's best to switch to a different path. 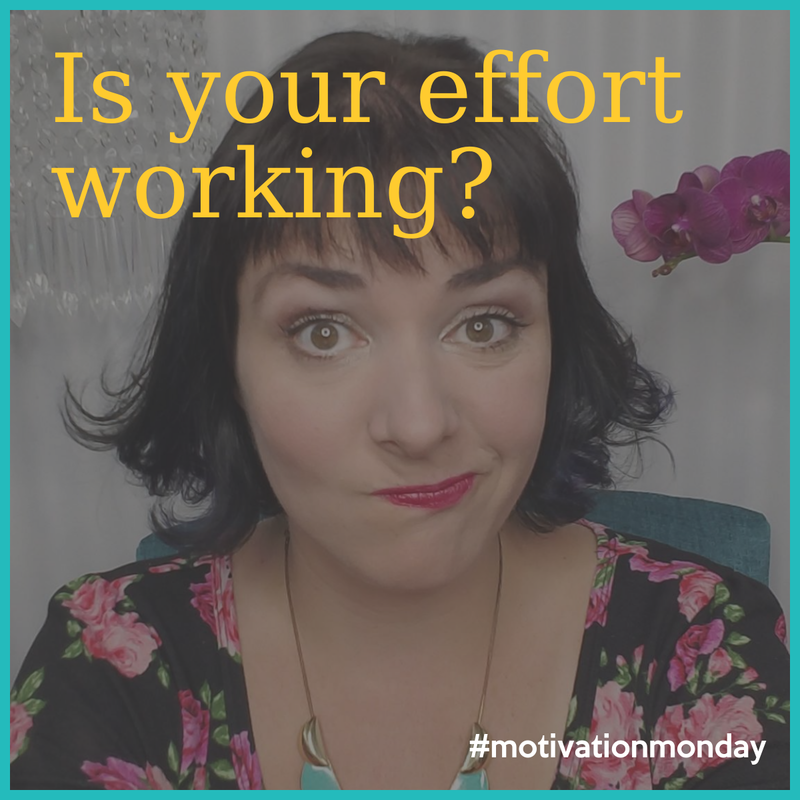 In this #motivationmonday video I give you several questions to ask yourself so you know whether or not all of your efforts are worth it. Jump in and ask questions if you have them in the comments below the video, I'll be back to answer! Make sure you are covering these three aspects – Discovery, Sales, and Delivery. If this is not balanced, your business isn't balanced! Find ways to streamline and set boundaries! Do you actually enjoy the work you are putting out? Yes? Awesome! Is it working? Yes? Awesome! Why are you reading this? Ha! Yes? Awesome! Is it working? No? Ok – get support! Get Support! Find a coach, a course or a friend! YOU DON'T NEED TO DO THIS ALONE!